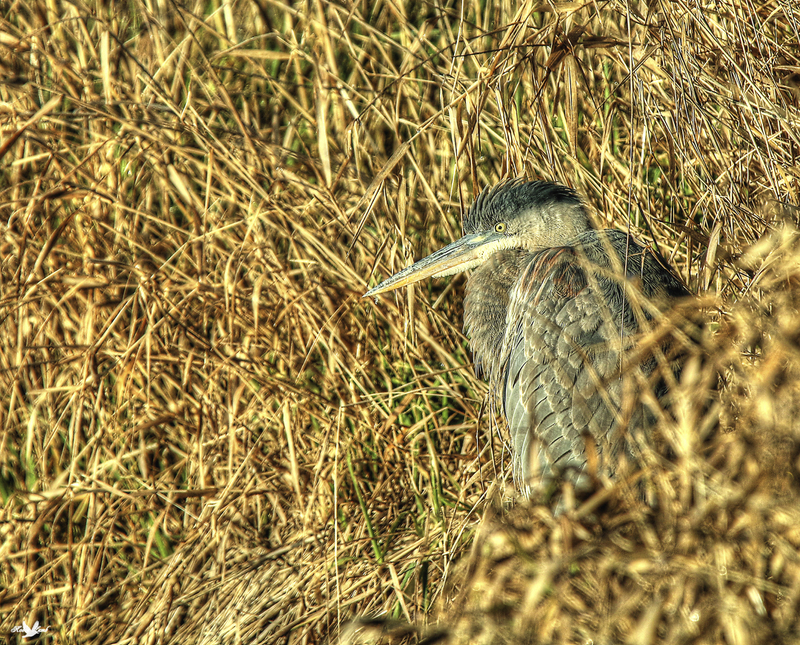 A Great Blue Heron soaking in the sun on a cold December morning. This entry was posted on 2014/12/05 by Robin. It was filed under Birds, Great Blue Heron and was tagged with B.C., Great Blue Heron, Heron, Ladner, Reifel Migratory Bird Sanctuary. One the best you’ve made, I love it. Bob, thanks! I really like the way it came out!